CEOGC takes an extreme amount of pride in the work we do in the community. The job comes with a rewarding feeling of achievement and care as we assist those living in poverty in Cuyahoga County and beyond. Sometimes rewards come in other ways as well. Dr. Jacklyn Chisholm, President & CEO of CEOGC has been named a recipient of the “Raising The Bar” Award which honors dynamic women in the city of Cleveland impacting the business world with their exemplary leadership, thus raising the bar. Dr Chisholm is one of 10 honorees receiving recognition on August 17, 2018 at the awards ceremony. Read more about the RTB Award here. Dr Chisholm has served as President & CEO for three years and has an extensive history of leadership under her belt. She is a native of Cleveland and a graduate of Case Western Reserve University, where she earned three degrees: Bachelor of Arts in medical anthropology, Master of Arts in psychological anthropology and a doctorate in psychological anthropology with an emphasis in educational anthropology. She has earned certificates from Harvard Business School Executive Education, Cornell University Administrative Management Institute and the HERS/Bryn Mawr Summer Institute for Women in Higher Education Administration. She is also a University of Pennsylvania Wharton Executive Fellow. Dr. Chisholm is a member of the Cuyahoga County Early Childhood Education Partnership Council. We are equally excited to announce that Dr. Thea Wilson, VP for Children and Families has been named a recipient of the 2018 Baldwin Wallace Outstanding Educators Award. The prestigious award honors individuals in the field of education who have made significant contributions to the lives of others as teachers, mentors and role models, both in and out of the classroom. Read more about the OEA here. 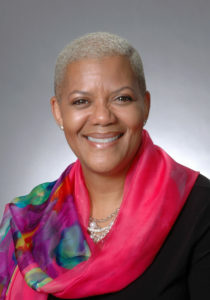 Dr. Wilson, class of ’75, graduated from Baldwin Wallace with her degree in education. She went on to receive her M.S in reading instruction for John Carroll University and a doctorate in education leadership from Argosy University, Sarasota. Dr. Wilson has been on various Boards including Cuyahoga Community College Early Childhood Advisory Board and Ohio Association for the Education of the Young Child Duffy Liturgical Ensemble. She has been the Person of the Week in South Euclid, Black Teacher of the Year, Most Influential Teacher, and Who’s Who Among America’s Teachers. She has been published in numerous education magazines. 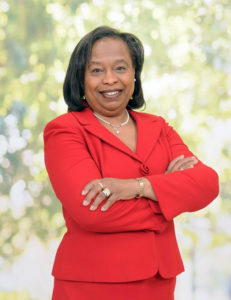 Dr. Wilson is an active member of Delta Sigma Theta Sorority. She’s committed her life to improving the lives of families and children. Congratulations to both Dr. Chisholm and Dr. Wilson. 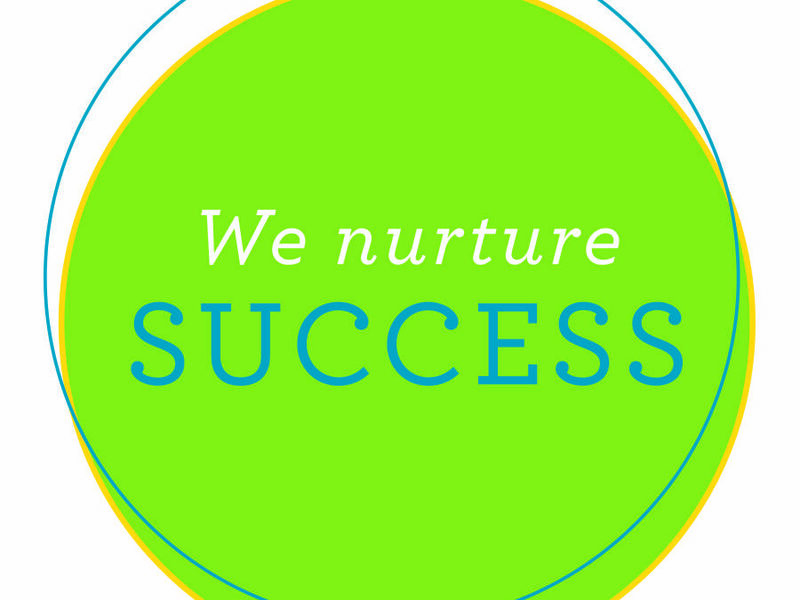 We here at CEOGC are proud of both your accomplishments and we support your endeavors to impact the lives of many families.